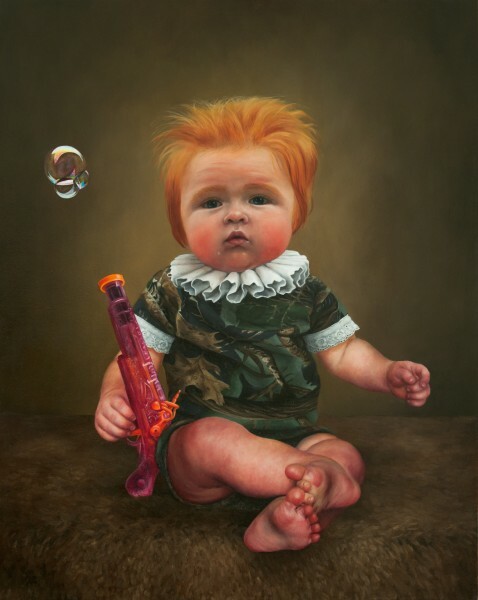 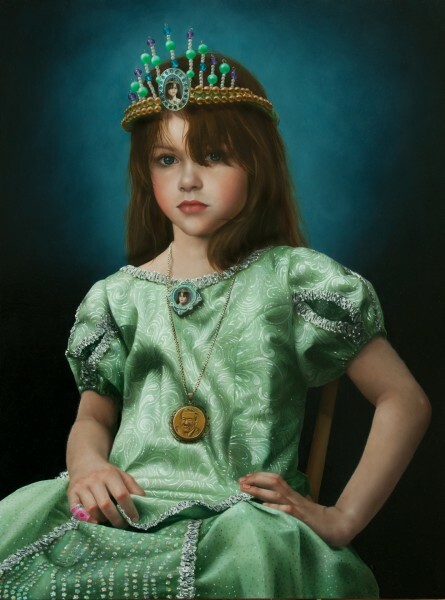 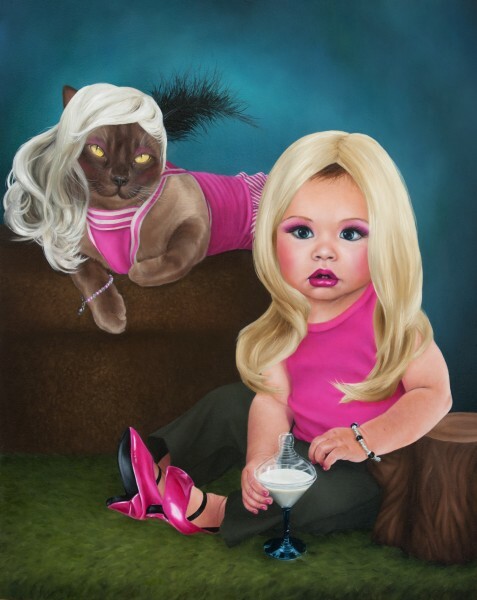 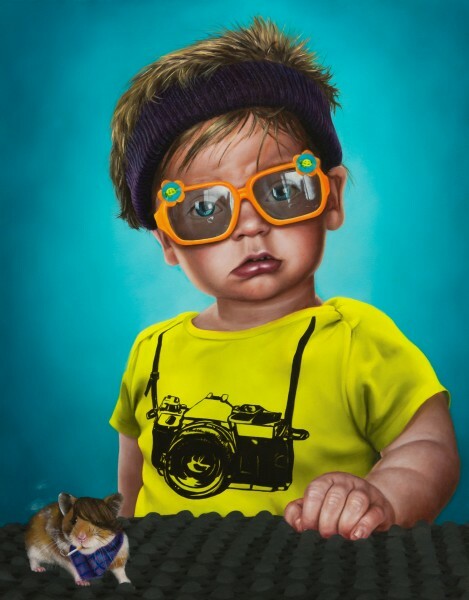 The Fancy of Babes: Imaginary Portraits by Katie Miller! 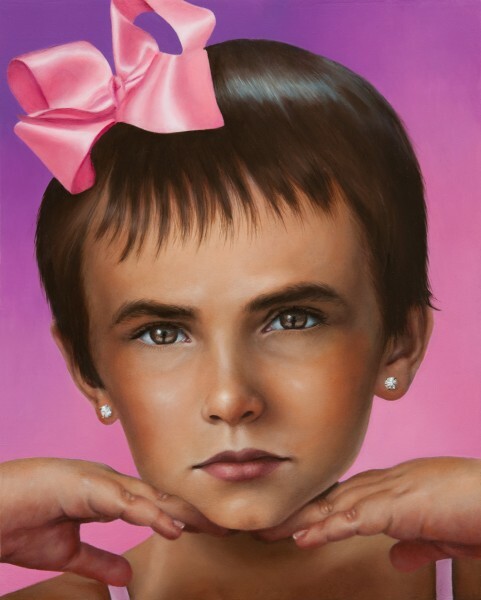 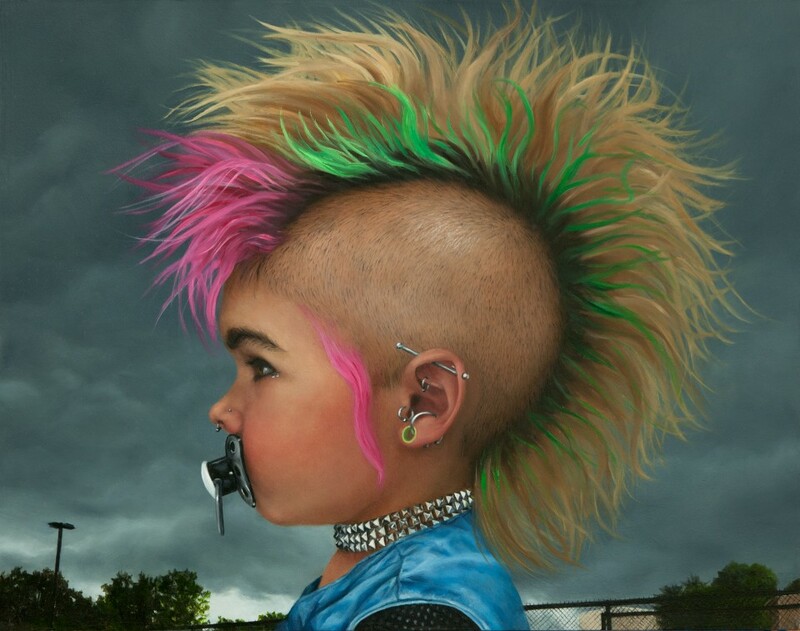 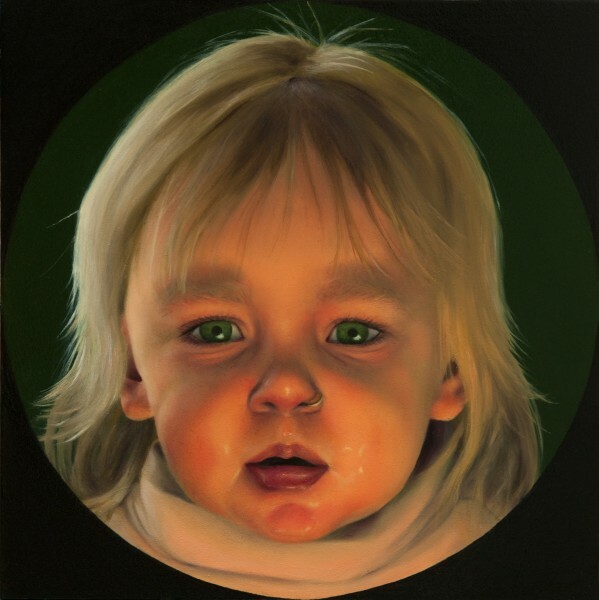 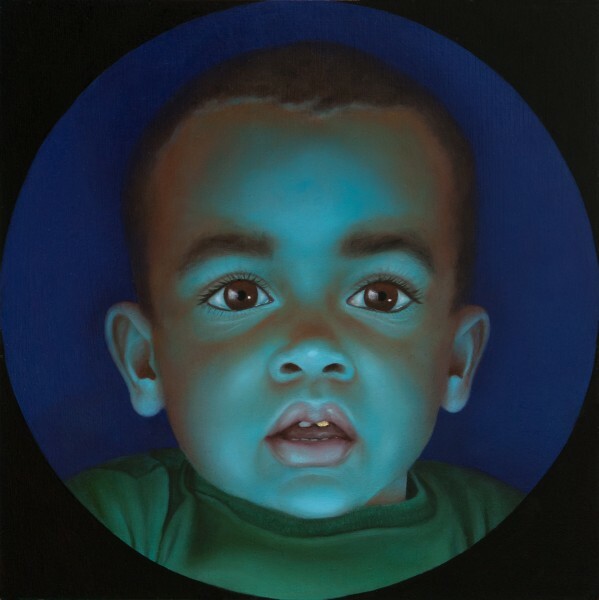 The imagery for these paintings does not come from photographs of actual children. 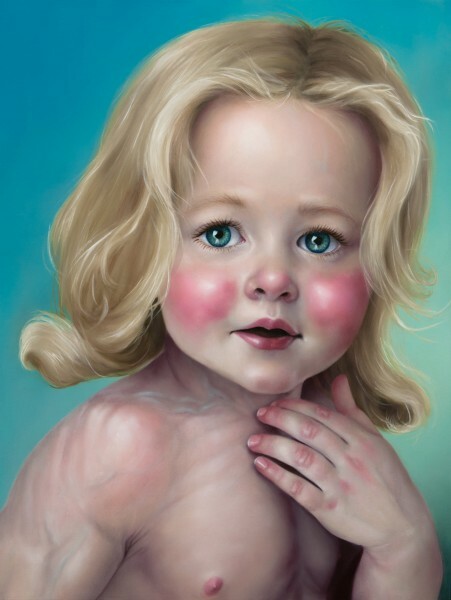 Instead, the artist created their faces with morphing software out of many photos found online. 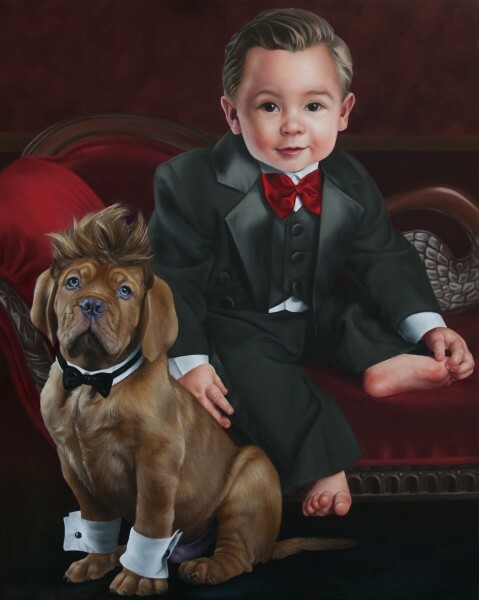 Their bodies, clothing, and accessories were similarly assembled by referencing found photographs.